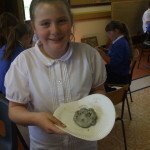 Pupils had the opportunity to learn something about the appearance of gargoyles in the architecture of churches, abbeys and cathedrals. 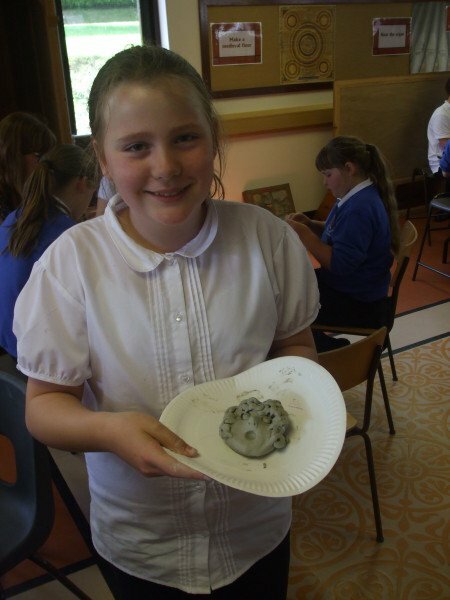 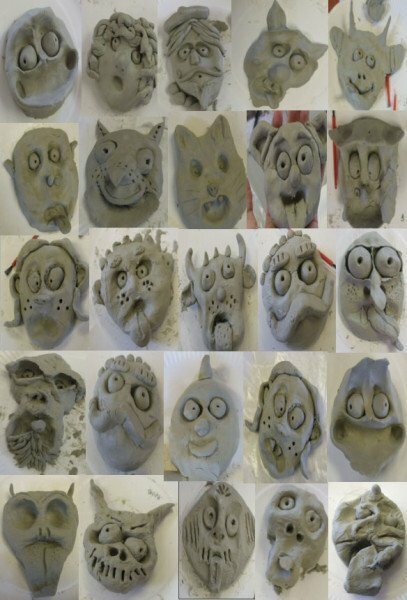 Each pupil then created their own gargoyle design using clay, based on some of the examples they had seen. 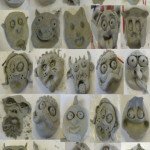 Have a look at the gargoyle collage below with everyone’s design – even Miss Gray and Miss Serra created their own clay gargoyle during the afternoon!